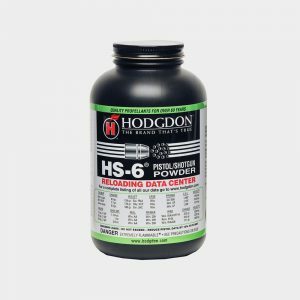 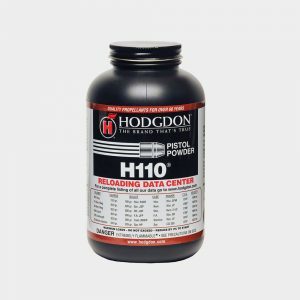 This spherical powder is a versatile shotshell propellant for heavy field loads, providing true magnum velocities with superb patterns. 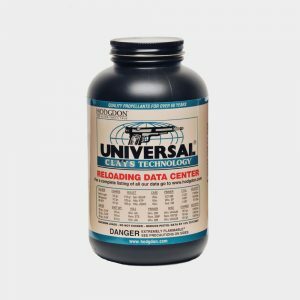 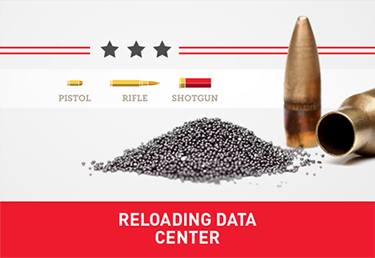 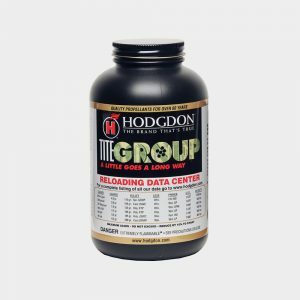 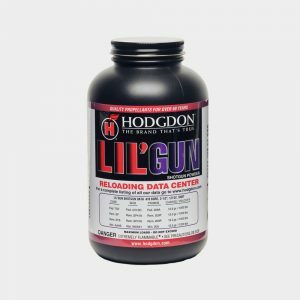 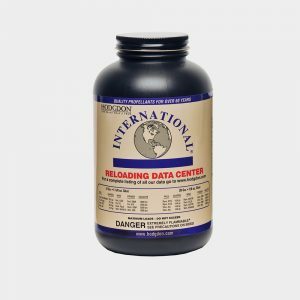 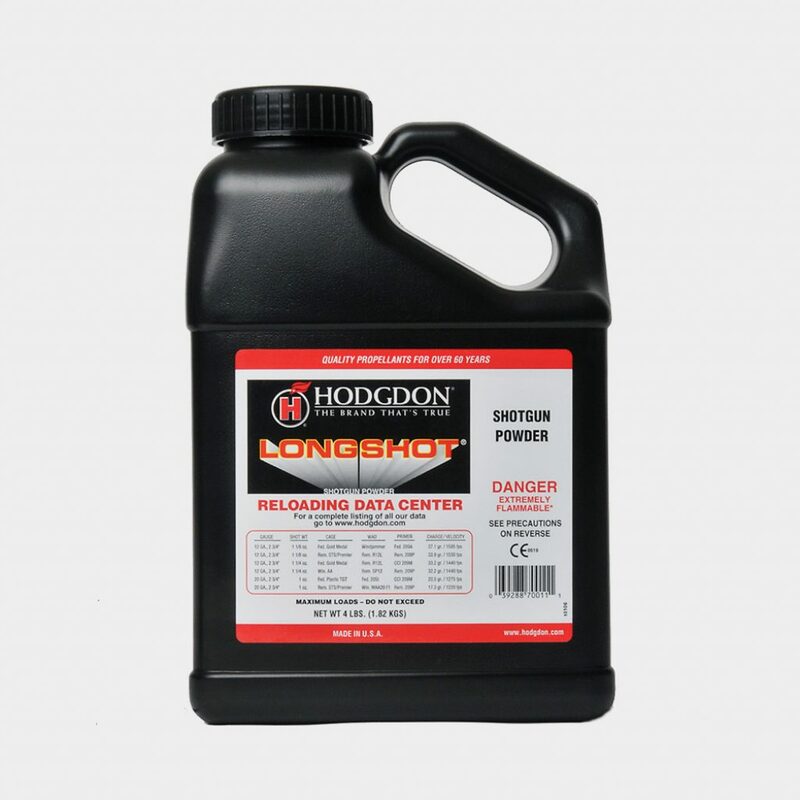 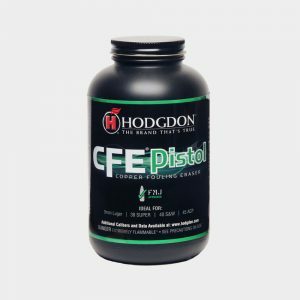 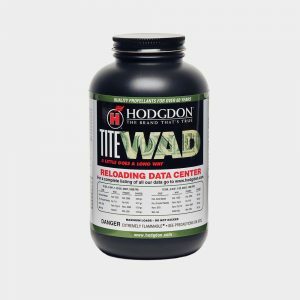 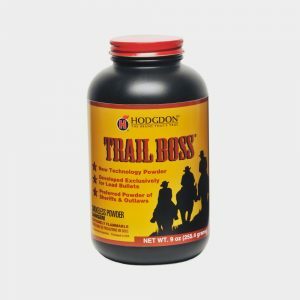 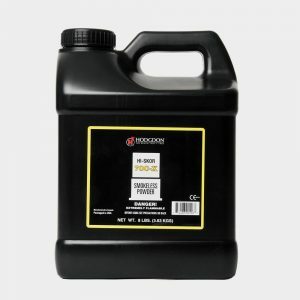 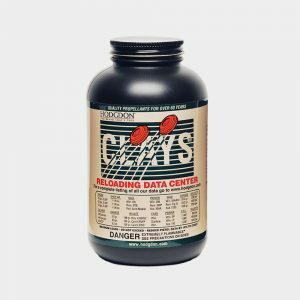 Great loads in 28-, 20-, 16- and 12-gauge are shown in Hodgdon’s Reloading Data Center. 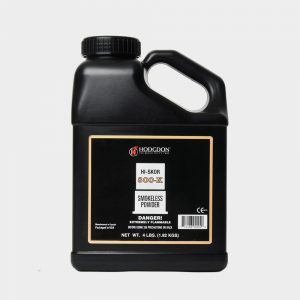 In addition, LONGSHOT is the best choice for those competitors shooting games such as “Buddy”, “Annie Oakley” and more. 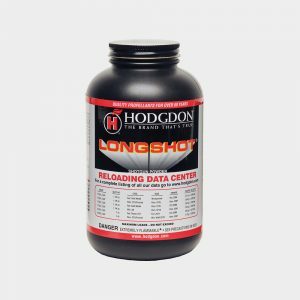 LONGSHOT is the high velocity pistol choice in 38 Super, 40 S&W, and 357 SIG at lower-than-usual operating pressures.